A quick view of the most influential metrics in Corona del Mar. 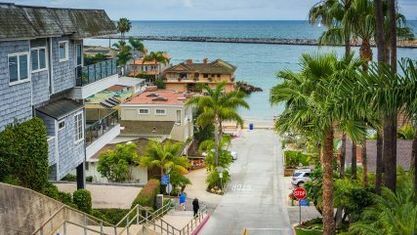 A community as beautiful as its name, which means "Crown of the Sea" in Spanish, this upscale neighborhood ranges along a bluff at the south end of Newport Beach. 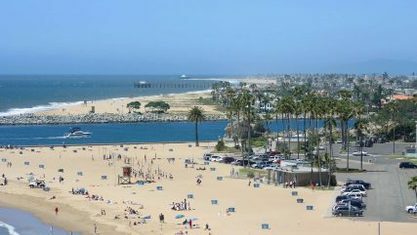 It generally consists of land on the seaward face of the San Joaquin Hills perched on the Pacific Ocean. Immediately south of Corona del Mar is Crystal Cove State Park, an expanse of beach accessible by paths winding down a steep hillside. 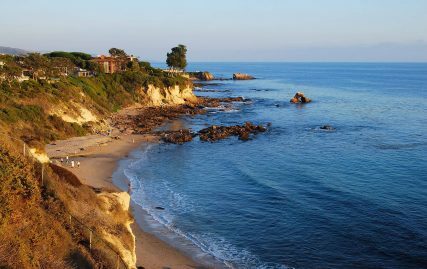 Until the late 1920s, Corona del Mar was a tiny village, reached from the peninsula by small boat at high tide, or by a muddy dirt road. 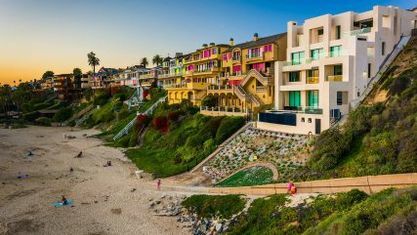 Today, Corona del Mar offers many landmark places to visit, as well as some of the most trendy shops and restaurants and some of Orange County's most prestigious residential areas. 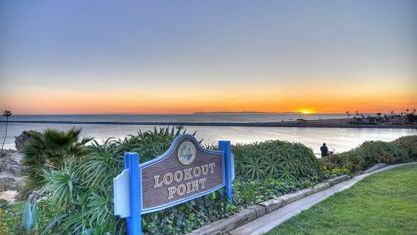 The older area of Corona del Mar consists mostly of closely-spaced, free-standing, detached single family houses of varying architecture, concentrated along Pacific Coast Highway. Newer developments in Harbor View Hills consist of California ranch style houses, many with expansive ocean views. 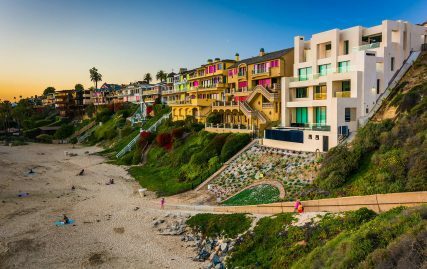 This posh seaside village is conveniently located just 50 miles south of Los Angeles International Airport, four miles west of John Wayne Airport and 70 miles north of San Diego. Corona del Mar Homes For Sale. 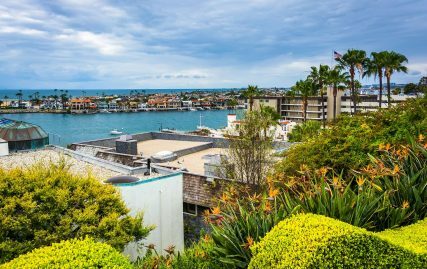 Corona del Mar Real Estate. Corona del Mar Luxury Homes For Sale. Orange County Real Estate. First Team Real Estate. 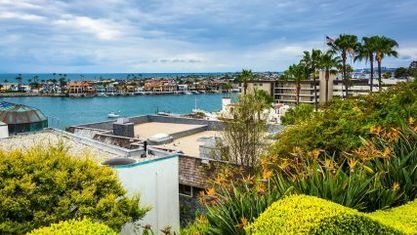 View our selection of available properties in the Corona del Mar area. 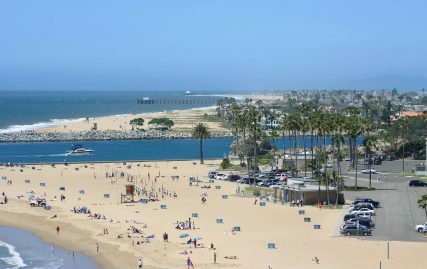 Check out the latest demographic information available for Corona del Mar. 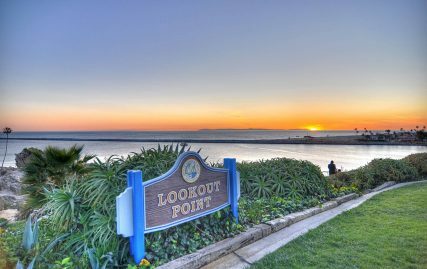 Get to know Corona del Mar better with our featured images and videos. Learn more about schools near Corona del Mar complete with ratings and contact information. 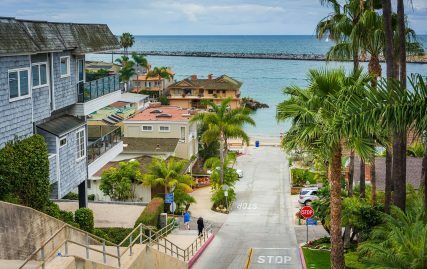 Browse through the top rated businesses in the most popular categories Corona del Mar has to offer.